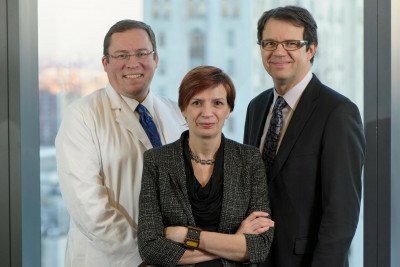 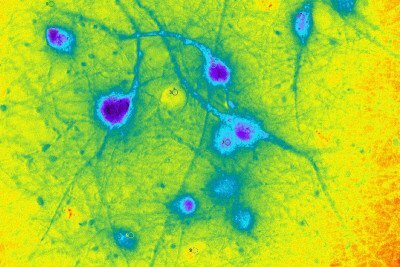 An annual report from an influential cancer group highlights three MSK studies that have advanced cancer research. 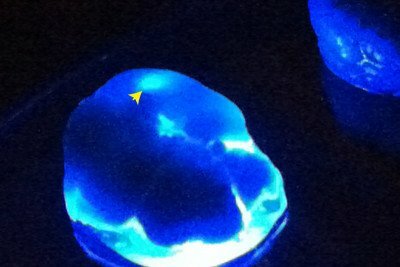 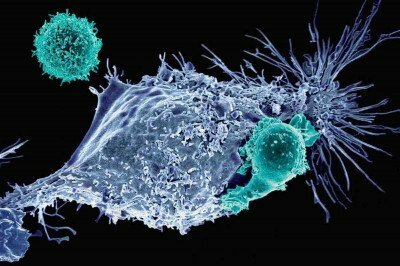 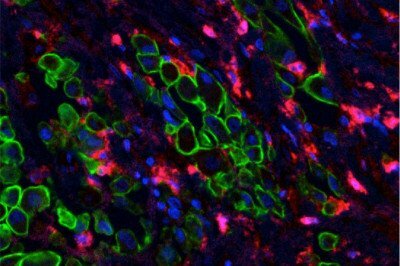 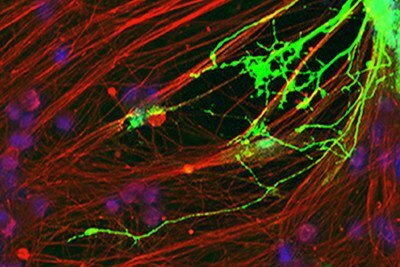 A study in mouse models suggests how modified T cells may be used to treat tumors in the area just outside the lungs. 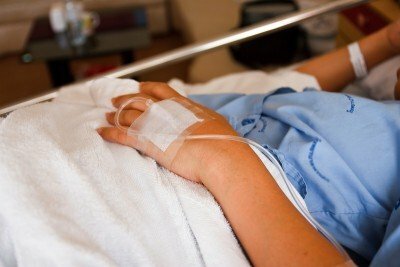 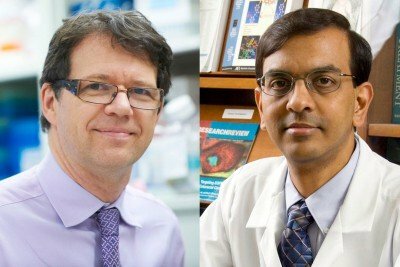 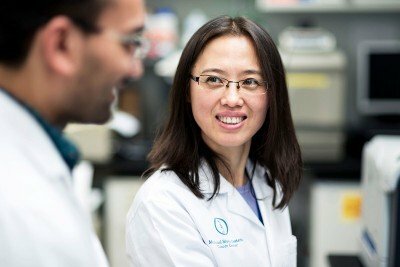 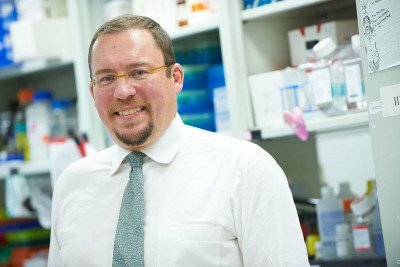 A new study evaluating a cell-based immune therapy to treat an aggressive type of leukemia — the largest study of its kind to date — reports that 88 percent of patients responded to the treatment.